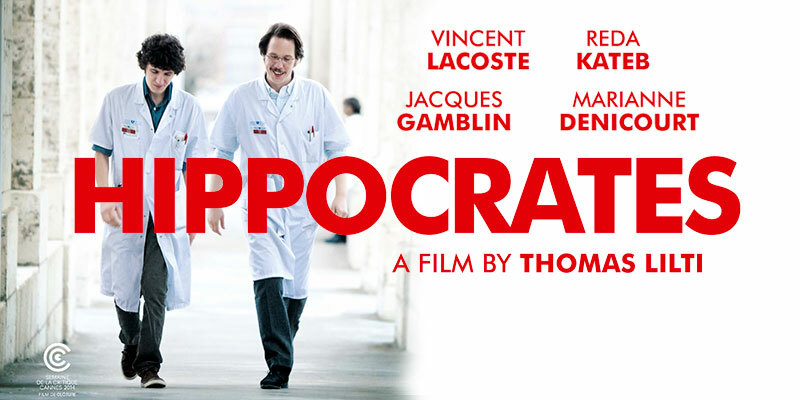 A charming counterpoint to shows like Greys Anatomy and House, Hippocrates, Diary of a French Doctor is framed as a rite of passage set against a social backdrop and offers an ultra-realistic vision of the French public medical system. Helmed by Thomas Lilti, an M.D. himself, the film was a box-office hit in its native France, earned Reda Kateb a Cesar for best supporting actor, and is currently touring US festivals such as Rendez Vous With French Cinema in New York and COLCOA in Los Angeles.